Look, we know it’s only November, but the travel season will be coming faster than you expect. While you’re planning all of your flights and road trips, you’ll also want to start putting together travel outfits to wear throughout all your journeys. Given the number of hours you’ll spend on a flight to your holiday destinations, we know that you’ll want to be as comfortable as possible. However, as fashion lovers, we know you won’t want to fully compromise your style for comfort (as tempting as that may be). So we went ahead and looked to our favorite It girls for travel outfits that you’ll want to wear even when you aren’t traveling. 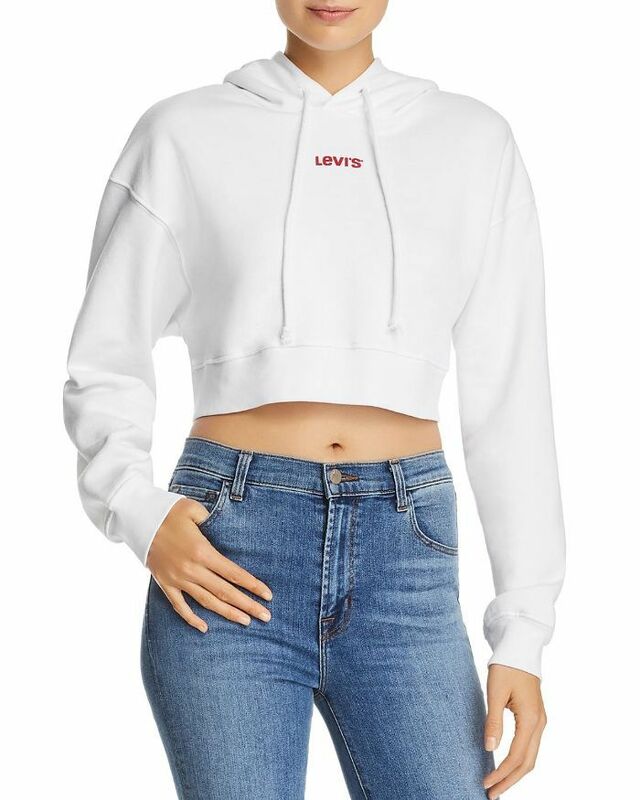 From coordinated sweatsuits that ace athleisure’s take on airport style to the effortlessly cool ensemble of jeans and a button-down, these outfits will ensure you’re as relaxed as possible during your flight, but that you’ll look and feel good from the moment the wheels go up to the moment you land. After all, when it comes to traveling, comfort is essential. Read on to find sartorial inspiration for your next travel look. 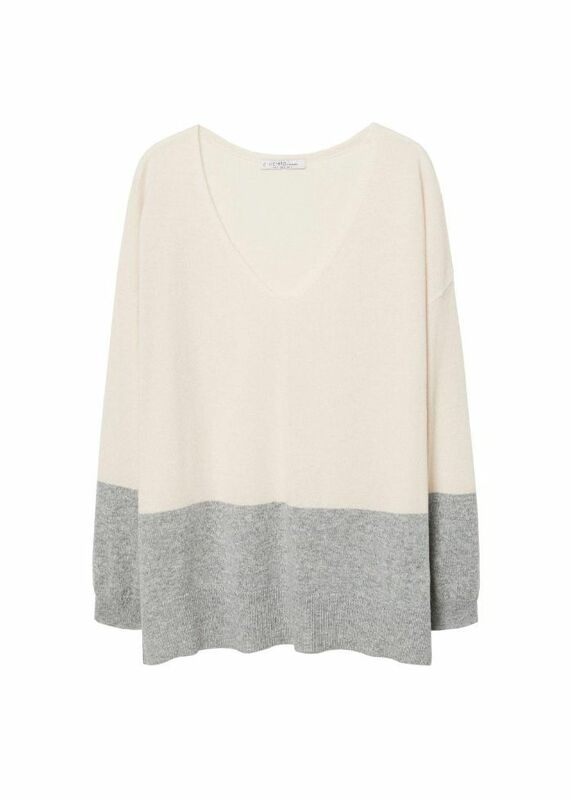 We love this ’90s-inspired outfit for a comfortable and stylish outfit on the plane. A pretty floral print like this can be worn with anything. This just looks so cozy. 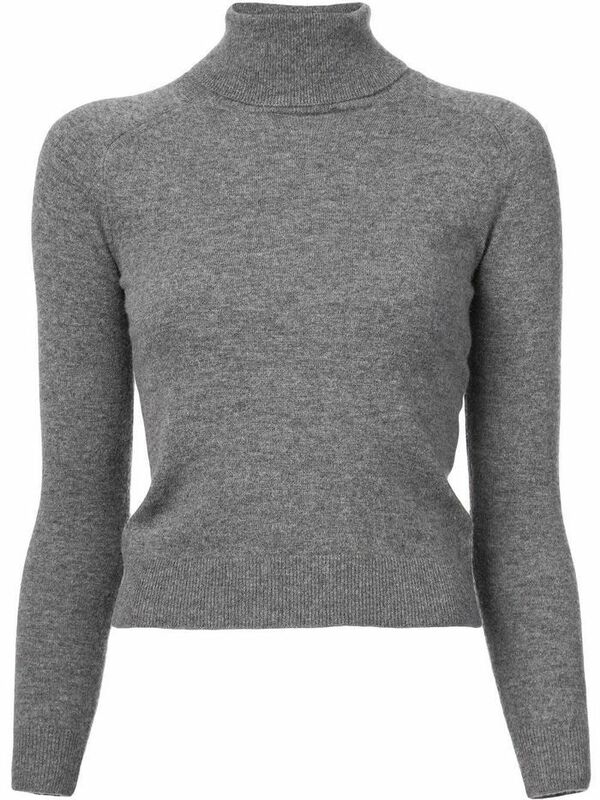 With a cropped sweater and wide-leg jeans, you’ll be chic on and off the plane. 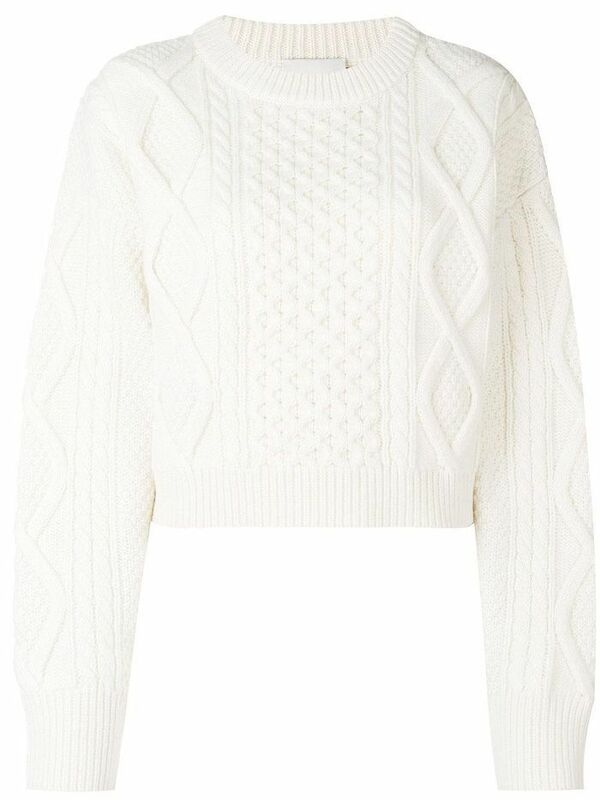 A cable-knit sweater is always a chic option. You can’t go wrong with coordinated sweats for your flight. Sweatpants, but make it fashion. 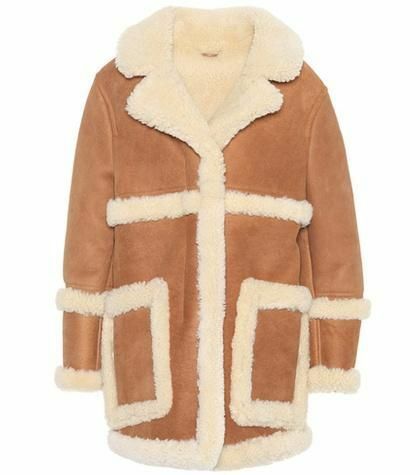 If you’re headed somewhere cold, cozy up in an oversize shearling jacket to keep you warm. Just picture yourself in this. A pair of leggings will always be ideal for traveling. 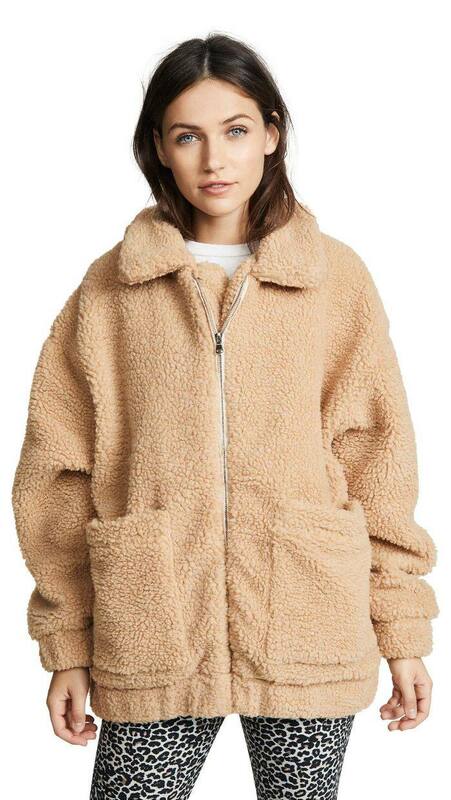 A fleece teddy-bear coat will look so good with a pair of jeans. 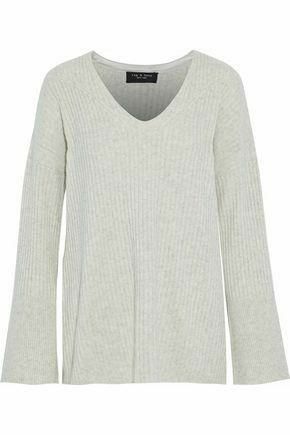 Perfect for the colder weather. You can never go wrong with a pair of leggings and a sweater for the airport. Let these stand out on their own or tuck them into your boots. 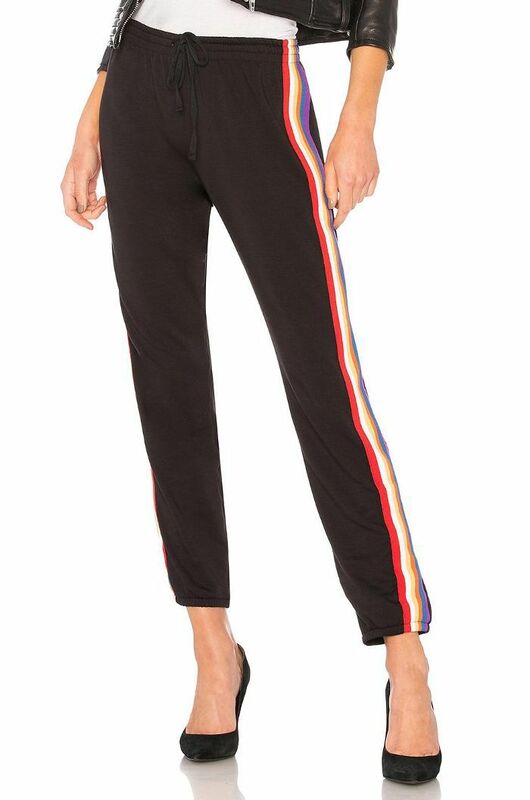 Head-to-toe sweats for the airport? Yes, please. 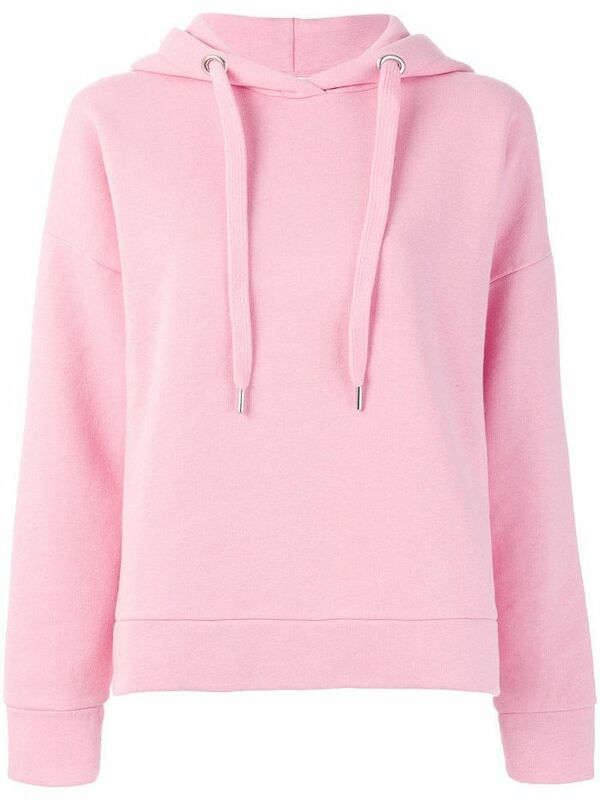 A comfortable sweatshirt is all you need for a long flight. These will make any trip better. 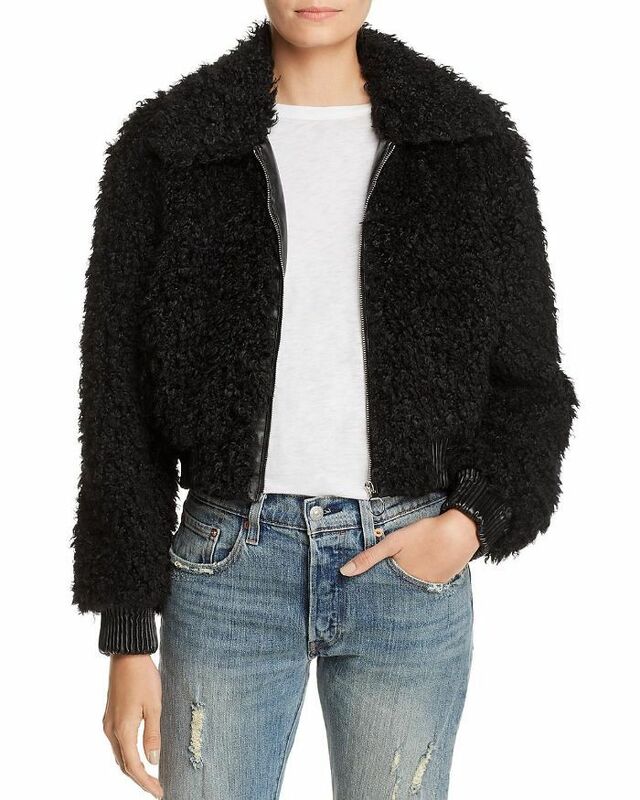 A chic fuzzy jacket and a pair of jeans will be perfect for fall vacations. A cool shearling jacket with track pants will be perfect no matter where you're headed. If you’re headed somewhere cold this winter, you’ll love wearing this. Track pants are always a good idea for traveling. 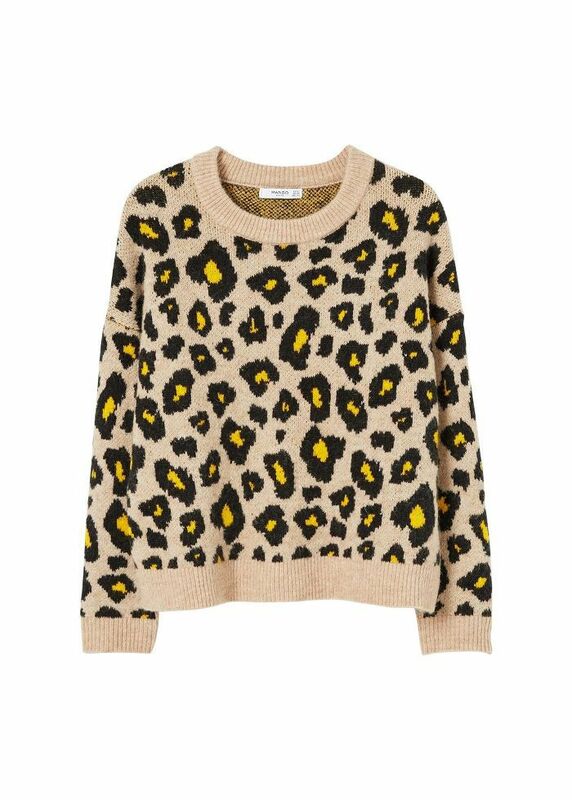 If you’re looking for a more polished outfit for your flight, a knit skirt with a leopard-print sweater will be what you need. 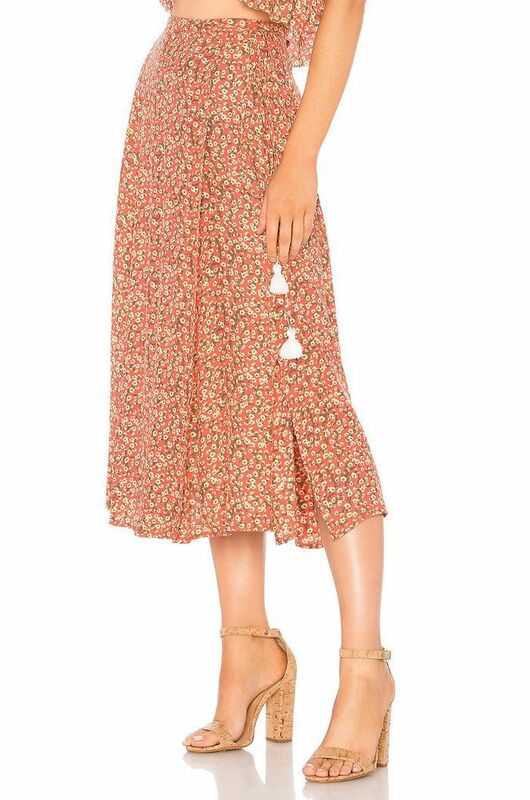 Whether you’re on a business trip or a vacation, this skirt will look so good. 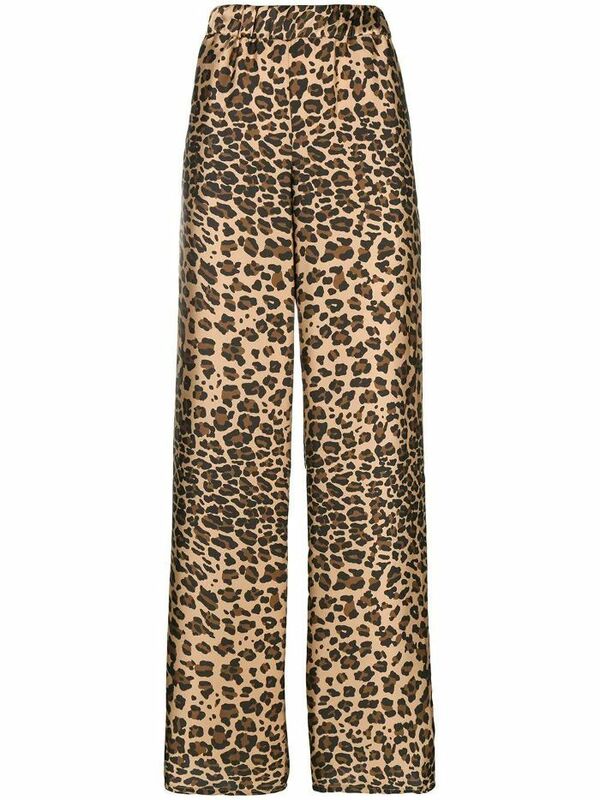 We can’t get enough leopard print—can you? 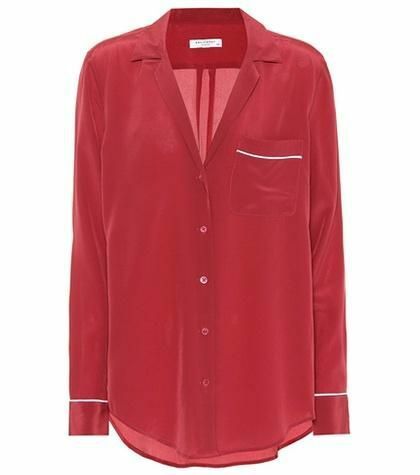 A sleek pajama shirt with a pair of wide-leg jeans will look so chic on your flight. Perfect for any occasion, brunch on the weekend to the office. 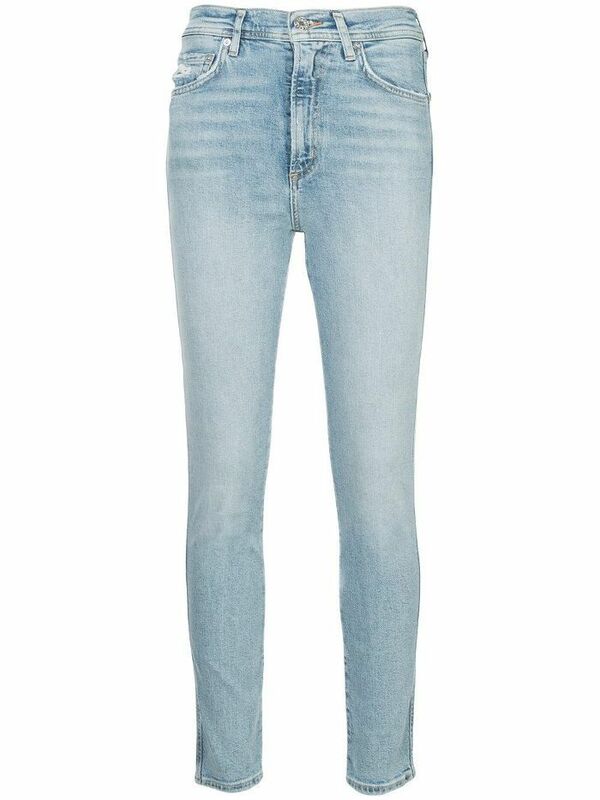 These are so much more comfortable than your standard skinnies. 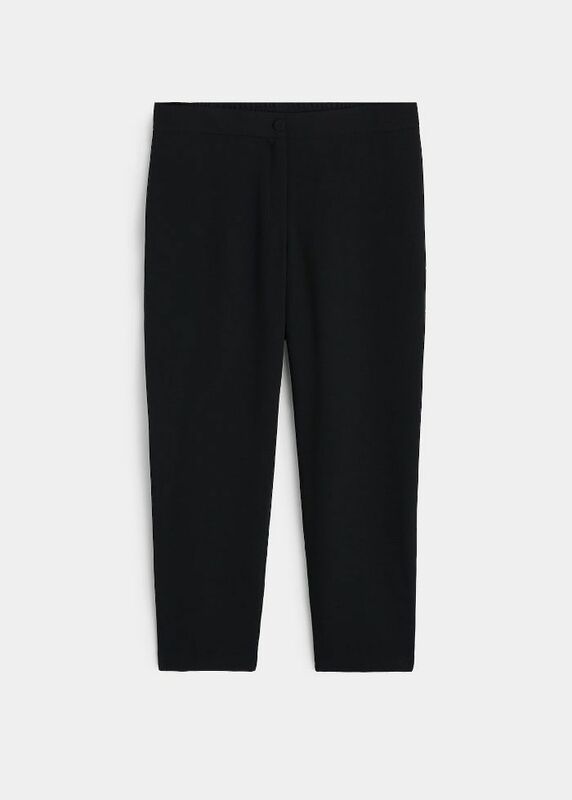 Stay warm in a turtleneck this fall, and pair with velvet pant for a unique and comfortable outfit for your travels. 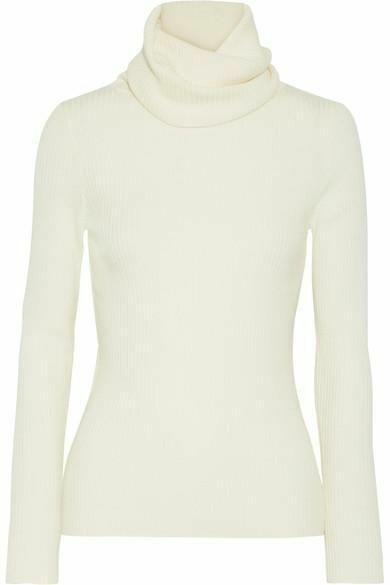 You just met your perfect turtleneck. 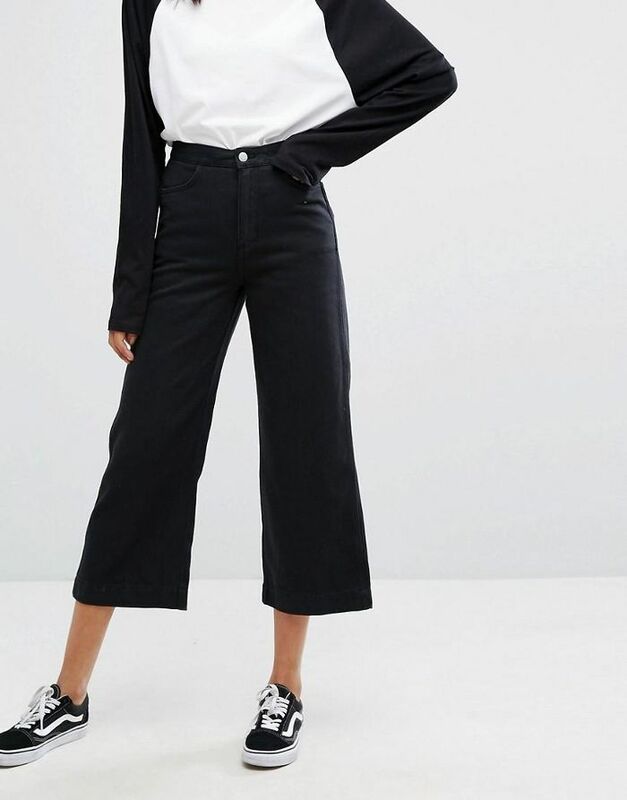 How good are these pants? 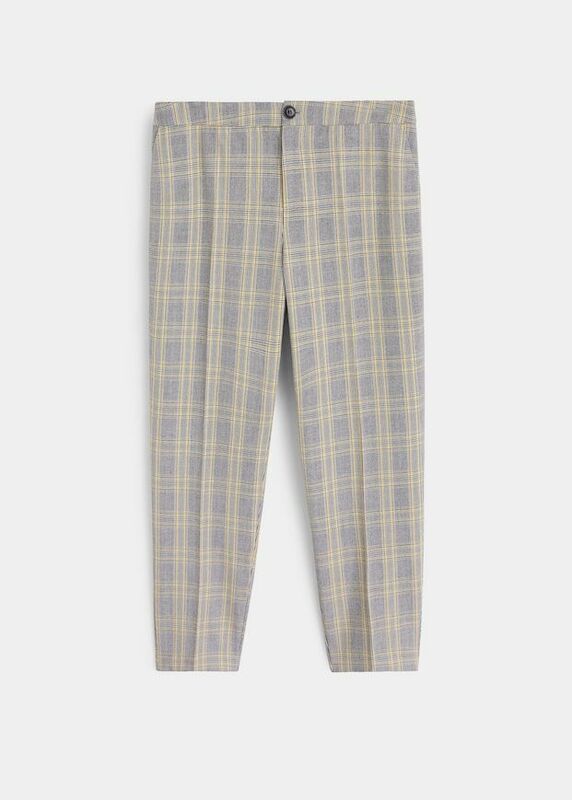 Comfortable plaid trousers will be your best friend this travel season. 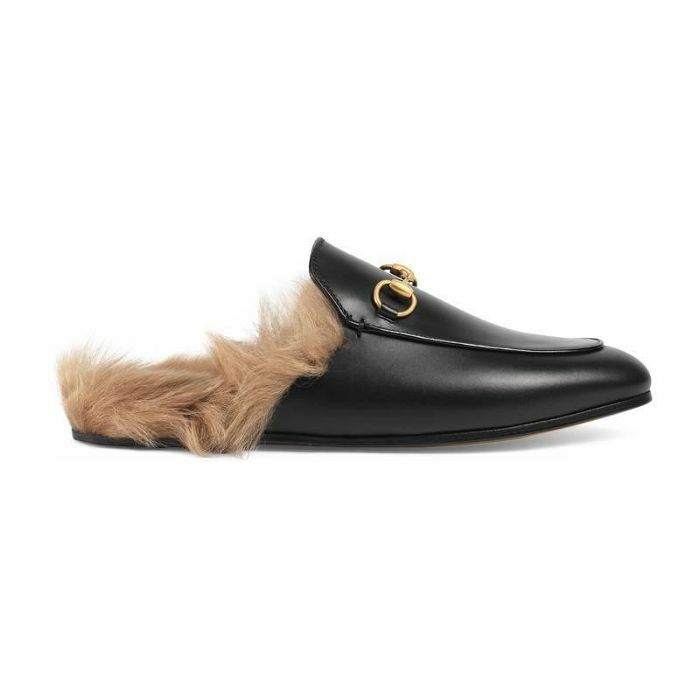 You’ll feel so on trend wearing these. 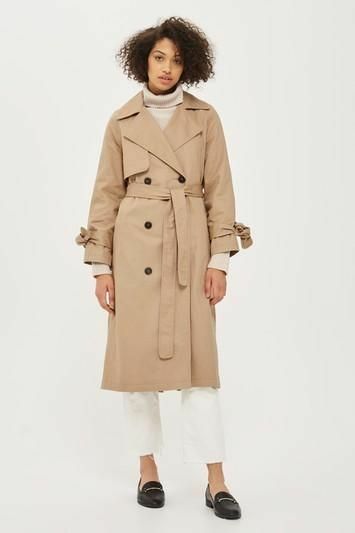 A trench coat will never do you wrong. Cargo pants are surprisingly comfortable, and a nice, lightweight sweater will feel great on the plane. 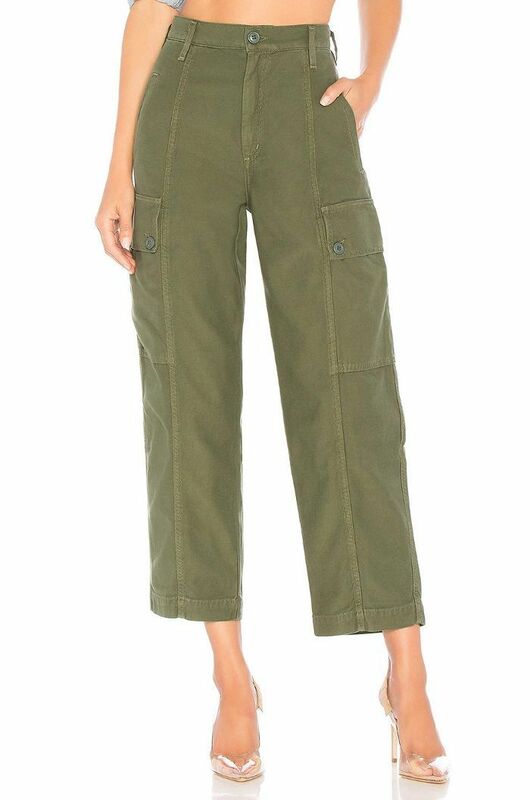 You can’t deny that cargo pants are utterly comfortable. You’ll get so much wear out of this. 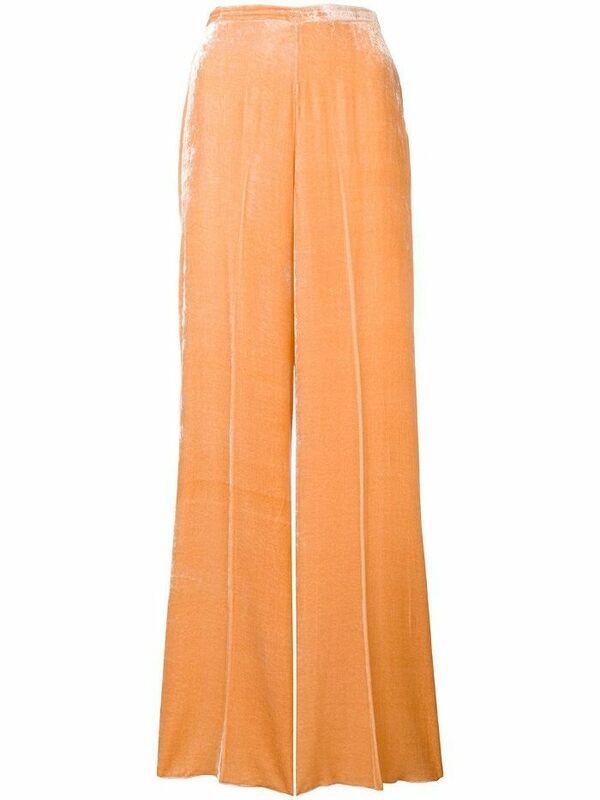 Step right off the plane and head to your next plans in these flowy wide-leg pants and soft turtleneck. 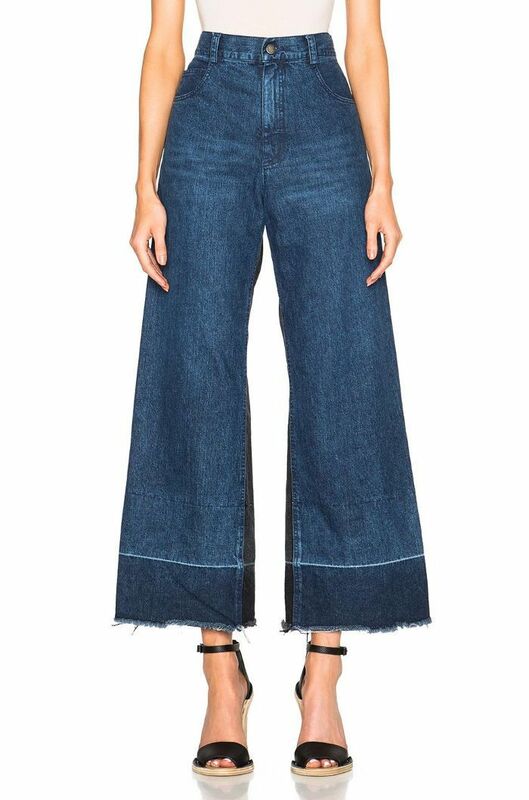 You’ll get so many compliments on these. 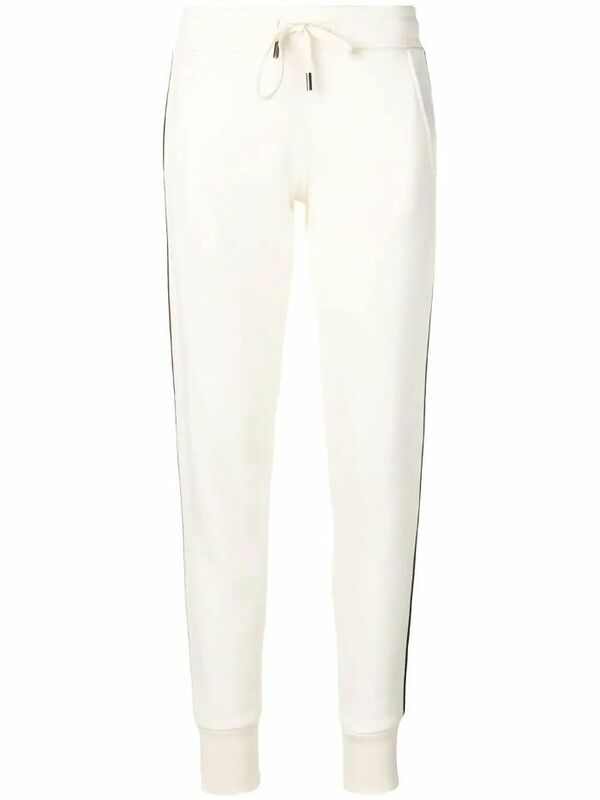 A jumpsuit is perfect for heading to the airport. With comfortable slides, you’re set for even the longest flights. This one-and-done piece will be all you need for your trips. There’s a reason everyone loves these slippers. 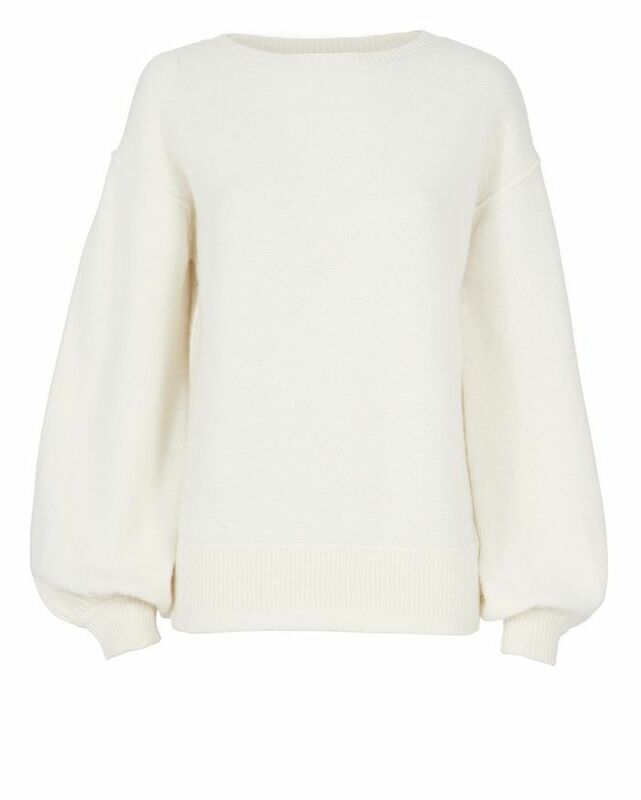 Up Next: 8 Classic Wardrobe Staples You Should Never Toss. This post originally appeared on our sister site, Who What Wear.